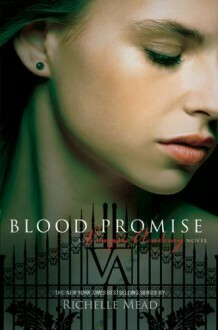 http://lovelybookworm.booklikes.com Lovely Bookworm's Blog 5.0 Blood Promise by Richelle Mead. text Blood Promise by Richelle Mead. http://katiellenreads.booklikes.com KatiEllenReads 4.0 .Blood Promise Book Review. text .Blood Promise Book Review.